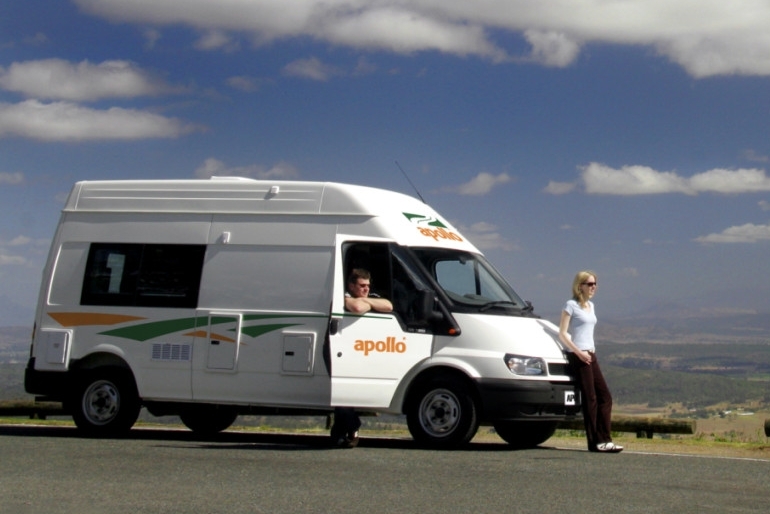 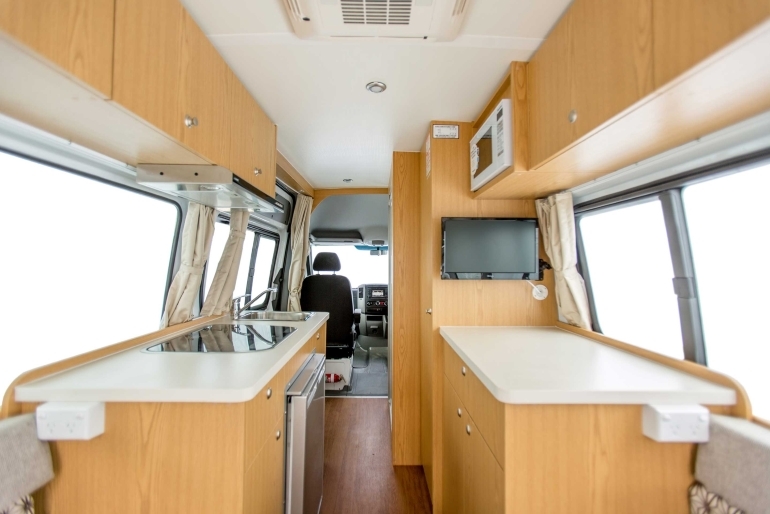 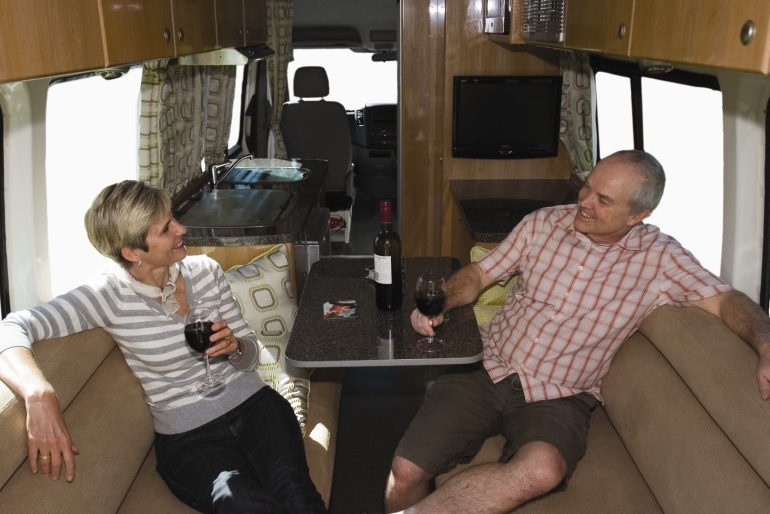 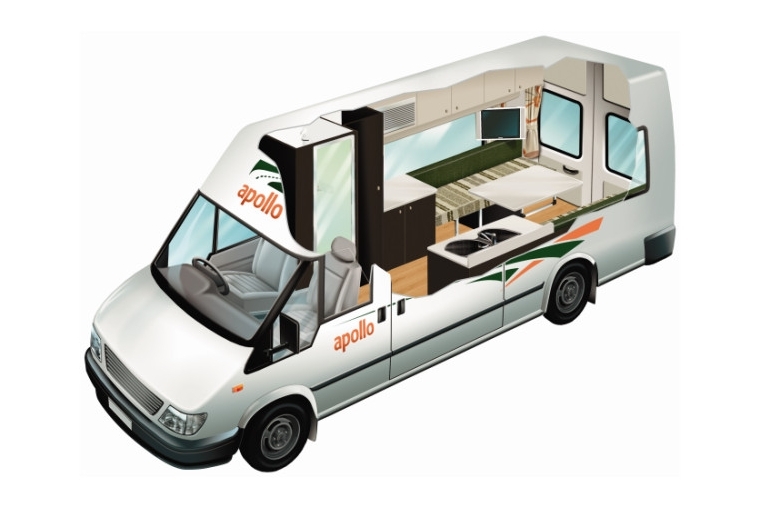 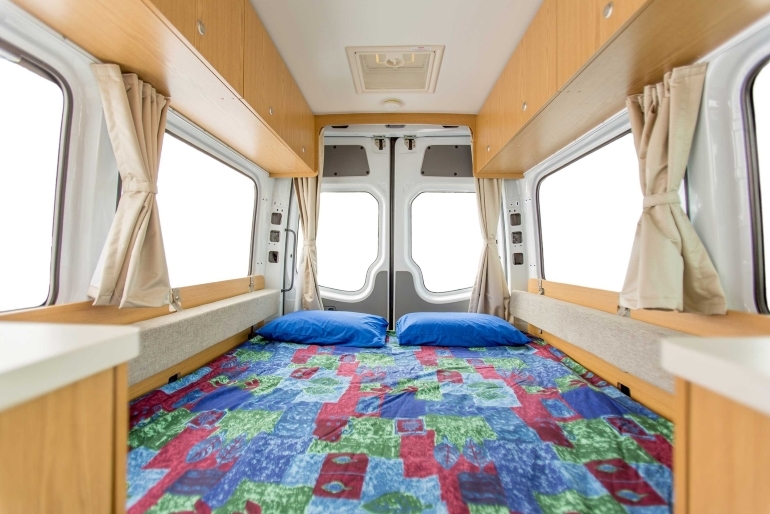 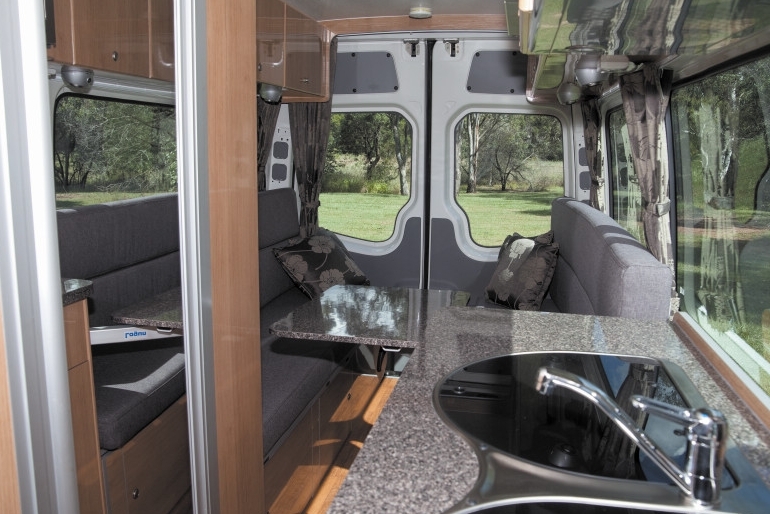 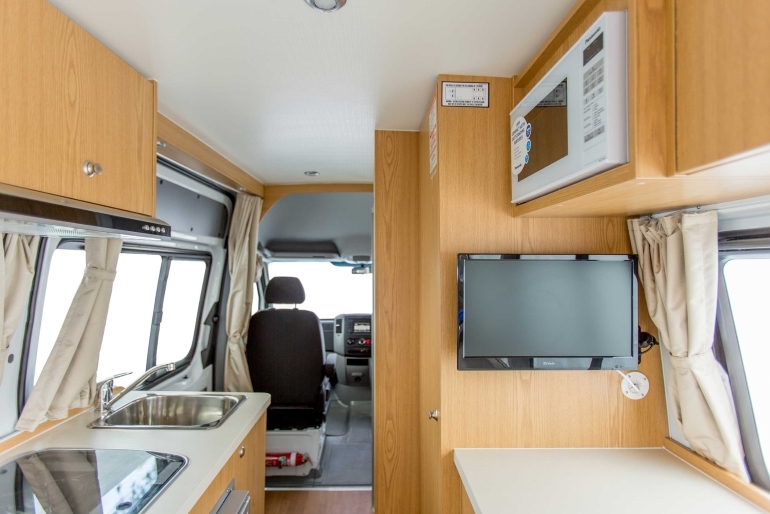 Our top of the range deluxe campervan is equipped with all the luxury inclusions of a motorhome at an even more affordable price. 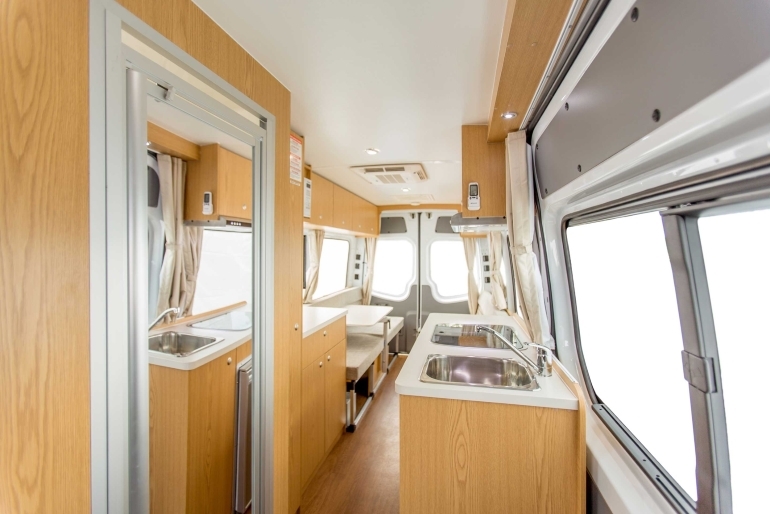 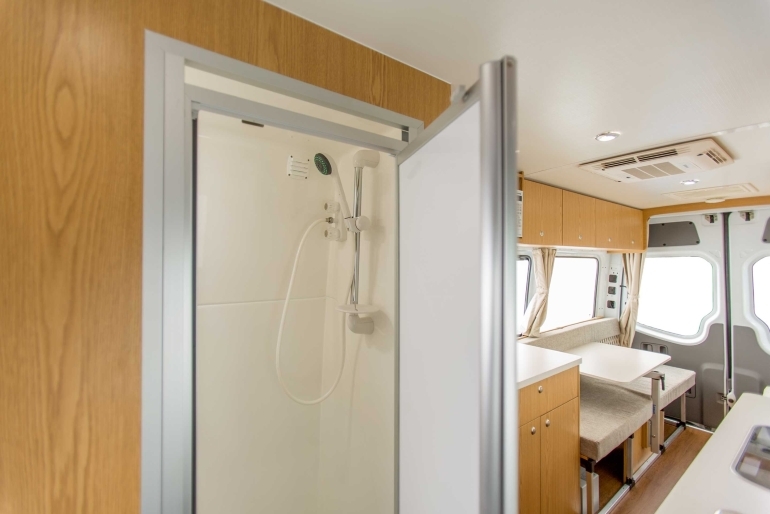 Features include heated/air conditioned cabin and living area, shower and toilet, large double bed and fully equipped kitchen including microwave, gas stove and refrigerator. 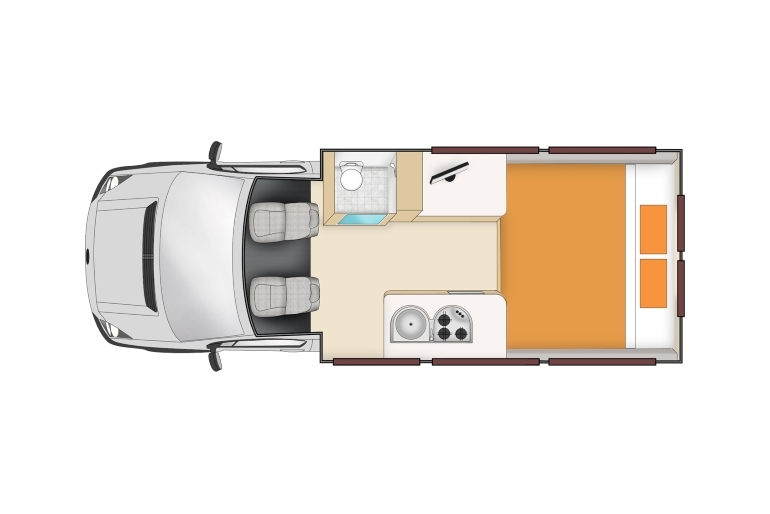 Ample storage space and a powerful and reliable 2.4 Litre turbo diesel engine complete the perfect touring vehicle for discerning couples. 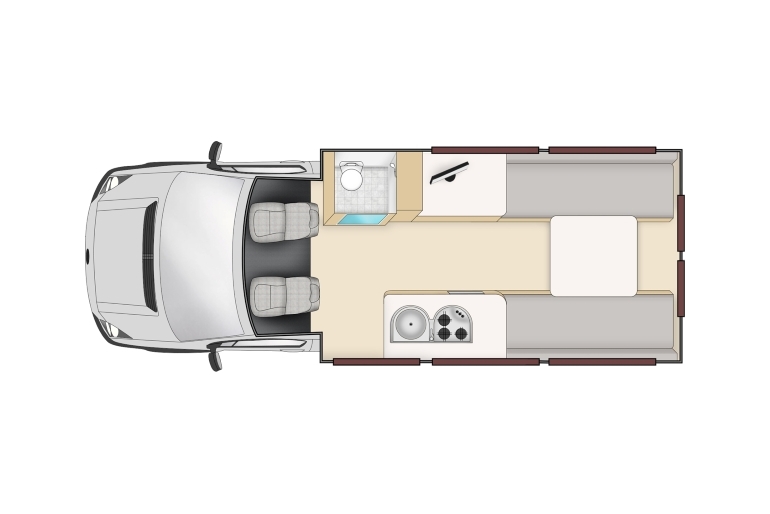 Please Note: this vehicle cannot be fitted with, or in any way accommodate, baby/booster seats. 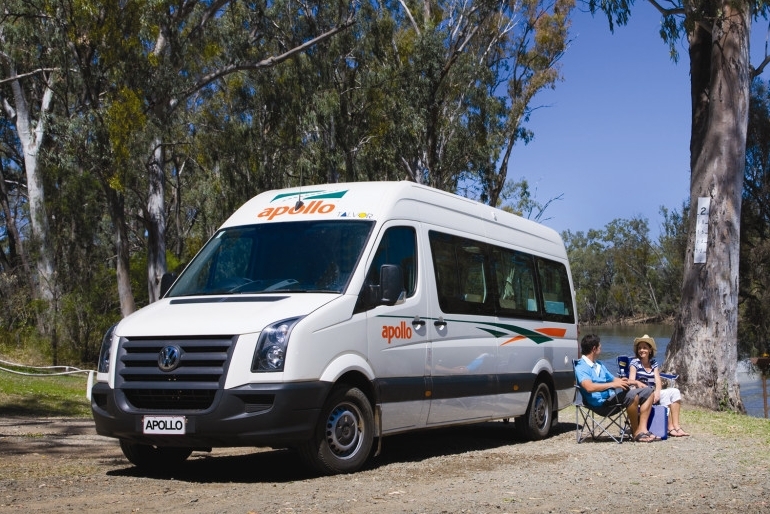 Children under the age of 8 years old cannot travel in this vehicle.